When you load a Web resources, more and more began to appear the so-called pop-up windows - Internet advertising in the form of a background or a separate tab page, which occurs automatically when a specific site. Actions pop-up principle is based on the promotion of the advertising information by aggressive, that is, the imposition of. This kind of Internet advertising can be quite annoying, cause discomfort and interfere with normal viewing information on a page or site speed. Virtually any browser can control pop-ups, for this purpose there are special plug-ins - ons, that allow us to block the annoying pop-up ads of any kind. In this article we take a closer look, exactly which can be used as a supplement and remove the ads. One of the most popular ad blockers for these browsers, как Firefox, Chrome, Opera, Android, and Internet Explorer can be called Adblock Plus. 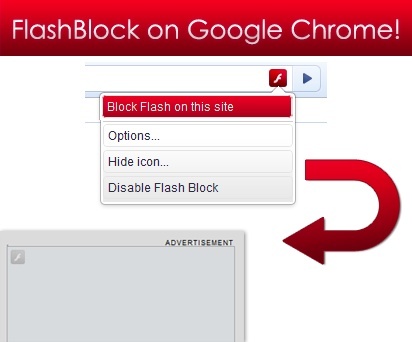 Adblock Plus allows you to block both banal ad units, pop-ups, and a message, and advertising video content in flash. This supplement has a very convenient and simple functionality, after installing the red icon will appear on your browser, which shows, that the filter is installed. You can use the automatic settings or customize filtering system for different sites. Along with Adblock Plus there are at least a popular plug-in WOT (Web of Trust), which is also designed to block unwanted banner. 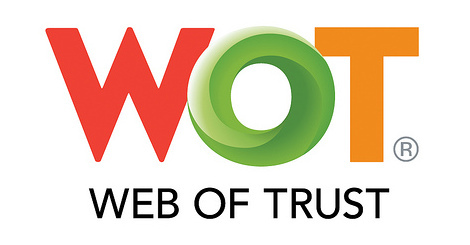 WOT is based on reputation, that is, according to the evaluations and user reviews about the site, WOT informs you, whether or not to trust a particular resource. In any search sites reputation system is displayed next to search results in the form of a traffic light, where green means, that this website is reliable and trustworthy, and red warns of malware and other potential threats, Yellow is the color, in turn, suggests, that this site should be taken with caution. As for the flash - content, how to remove the ads here? Solve the problem with commercials will help supplement Flash block. Lock Flash block - it is a special extension for search engines, which blocks the display of all flash - movies and animation on page load. In this web-resource contains blank area, in places commercials, clicking on which you will be able to view them. The above additions are absolutely free and officially recommended by the developers of browser data. But, Besides, for, and to special software can be used to get rid of annoying online advertising. Software, as well as add-ons, will be able to help you with that, how to remove the advertising on the Internet. quite powerful tools can be attributed to such programs for Windows Ad Muncher. 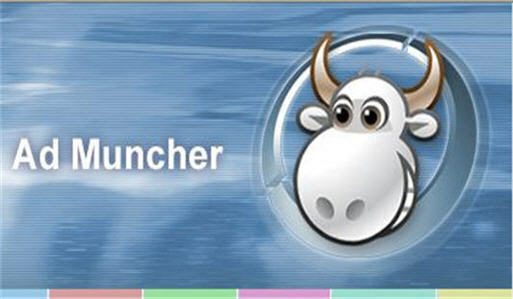 Ad Muncher successfully filters out all the possible types of pop-up ads and works with a variety of popular browsers, such as Internet Explorer, Firefox, Opera, Google Chrome, Safari, Flock, Netscape, Maxthon и Avant Browser. Blocking can be carried out at, and size. In addition to advertising Ad Muncher blocks and other unnecessary elements on the pages, such as background images or the buttons of social networks. Despite the small size of the program, it contains a lot of options and allows you to make all the necessary settings, according to your wishes.